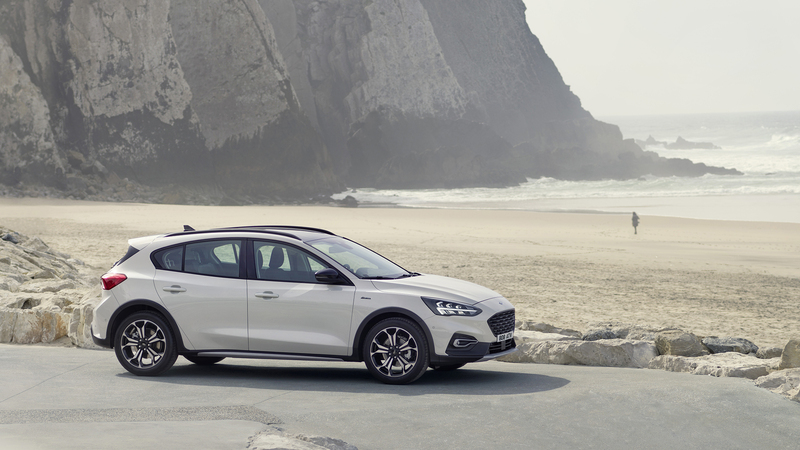 Like a mother bird nudging her baby out of the nest into a cruel and unforgiving world, Ford Motor Company has pulled the wraps off the 2019 Ford Focus, the next generation of its global economy car. The all-new model has a more mature design, more room for passengers, and more tech than ever before. Question is, will the crossover-crazed citizens of this country give a hoot? 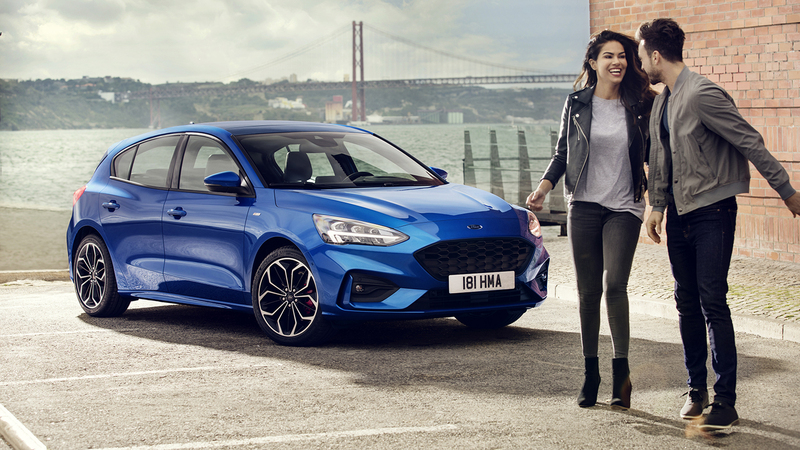 Ever since the first global Focus landed on our shores in 2011, Ford's small car has been known as a pleasant little econobox with some split personality sport trims that make it a go-to choice for budget enthusiasts. That said, sales in the "bigger is better" American market have fallen for five years straight, so Ford has a lot riding on the little car's replacement. The new model goes on sale in China, Europe, and other markets later this year, before coming to America in 2019. 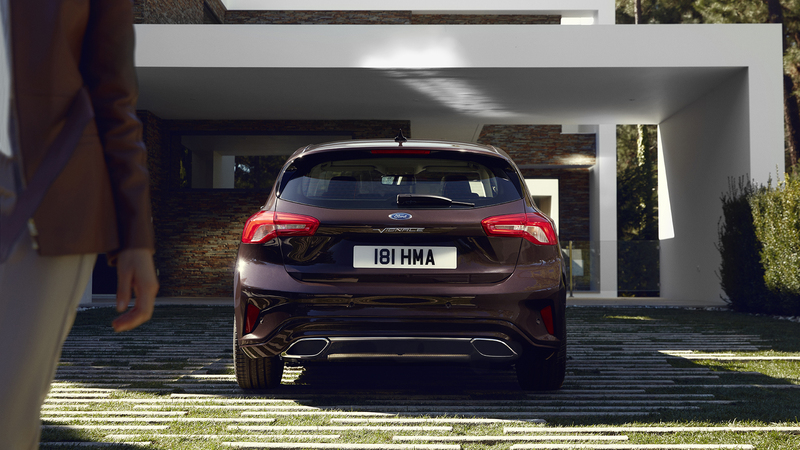 Riding on an all-new platform and an adaptive suspension system that Ford promises will make the 2019 Focus the most fun-to-drive iteration yet, the redesigned body has a crisper, more subdued design compared to the outgoing model. The headlights are less angled, the hood is longer, and the wheelbase has been extended, yet the overall size remains the same. Active is as active does. Like its predecessor, it will come in sedan, hatchback, and wagon flavors, but don't expect the latter to end up on sale here. There's also a new Active trim, which appears to sport a mild lift, plastic body cladding, and hopefully all-wheel-drive. A promised ST-Line version hints at the return of cheap performance, though there's no details on any planned RS version. Under the hood, Ford has announced four options so far: The company's 1.0-liter three-cylinder EcoBoost gasoline engine, a pair of 1.5-liter EcoBoost gas engines, and a 2.0-liter EcoBlue diesel mill. A fancy new eight-speed transmission will also be available. However, we don't know which of these (if any) will make it to North America, as Ford says it will release the specs for the domestic version at a later date. But you can expect that new classy interior and all the announced driver assist tech to make the jump Stateside. The 2019 Ford Focus will have an adaptive cruise control system that can read speed limit signs and help keep you in your lane, adaptive headlights, and an automated evasive steering feature, all wrapped up under the banner of Ford Co-Pilot360. 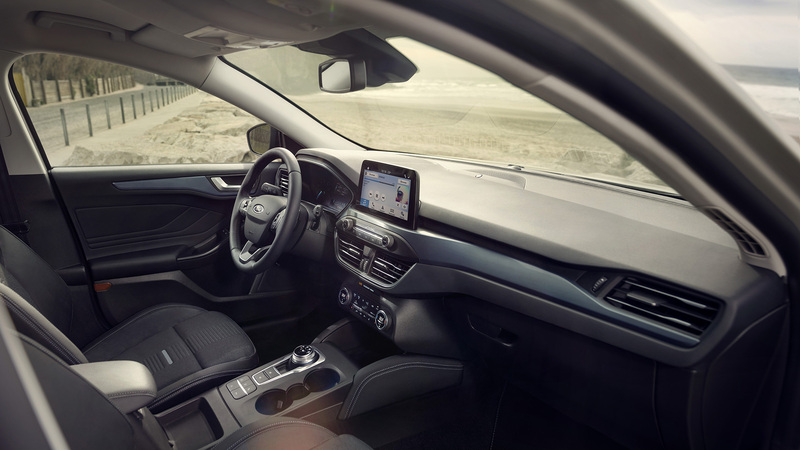 A narrower center console will give your knees more room to breathe, and while the dashboard follows the unfortunate design trend of using a stick-on tablet for an infotainment screen, it looks like a comfortable place to pass the miles. Clear lines, full tanks, can't lose? Solidifying the fact that this is truly a global vehicle, the next-gen Focus will no longer be built in the United States. Production is being consolidated at Ford factories in Germany and China to free up resources—the Michigan Assembly Plant in Wayne, Michigan, where the car has been made since 2010, will be overhauled to start building the new Ford Bronco and Ranger. You may have more in common with some cars than you thought.